THE appointment of Deborah Knight to the co-hosting role at the Today Show exemplifies why workplace gender quotas are demeaning to women. I know Deb Knight reasonably well after having a fair bit to do with her when I was a weekly commentator on the Today show. Knight is one of the finest broadcasting journalists in the country. She's sharp, incisive, witty and knows a good yarn. She was the Nine Network's US correspondent and is without doubt one of the best TV interviewers in the country. 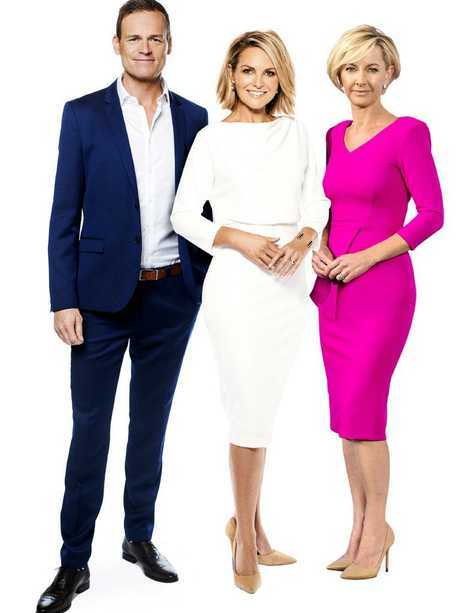 Tom Steinfort, Georgie Gardner and Deb Knight are now leading the new Today line up. My point is that she got the job as Georgie Gardner's co-host because she's the best person for the job. End of story. Nine clearly went for Deb Knight for two reasons - one was to reclaim a slice of the market it had lost with Karl Stefanovic's marital woes and the other was because she's bloody good at what she does. That's why Stefanovic had the job for 14 years - it's because he's a damn fine broadcaster. Not because he's a bloke, but because he's good at what he does. The debate in this country around workplace gender quotas is a sad indictment of the Left. They have become so besotted, so obsessed with affirmative action that they can't see the forest for the trees. 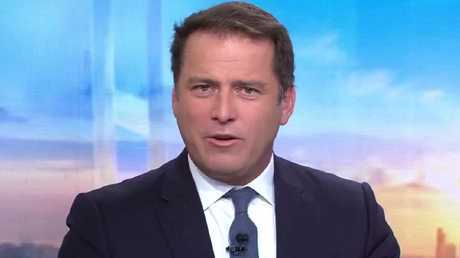 Karl Stefanovic held on to his gig at Today for 14 years because he’s good at what he does. The real tragedy in all of this is that there are young boys going through school right now who will be overlooked for promotion because some HR honcho has decided that it's politically correct to promote a woman over a man. Must keep those quotas up. How demoralising for a young man to be overlooked for a more senior role even though everybody in the company knew he was better qualified? And how demoralising for the young woman who got the job to be promoted beyond her capabilities, ultimately being banished to the unemployment queue after inevitably failing spectacularly. The Left need a reality check on this nonsense and the Julia Banks' of the world who become federal MPs and then claim they were bullied because they are female should be called out for what they are - sore losers. This perception among the Left that only the Labor Party truly represents women is a reflection of how the Labor-Greens machine has brainwashed Australians into believing the Coalition doesn't address equality and diversity. It's wrong, it's deceptive and it's a symptom of the cult-like, herd mentality that has developed among the Left in this country. Men and women who work hard deserve to be preselected for political parties. Men and women who work hard deserve to be promoted within private enterprise. The Labor-Greens-Getup-ACTU conglomerate in this country are presiding over The Great Gender Hoax. The sad part is they are winning. If you repeat a lie often enough, some people start believing it. 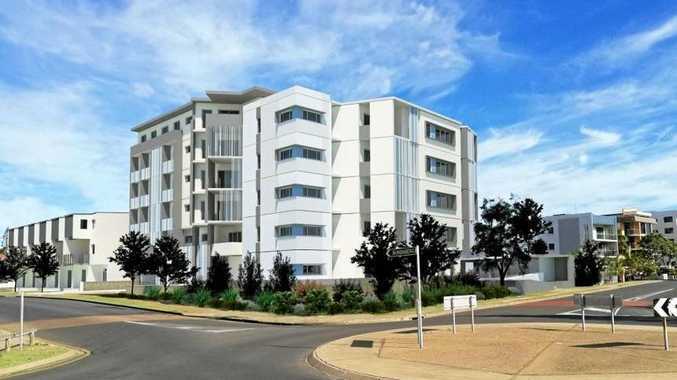 Peter Gleeson is a columnist for The Courier-Mail and a Sky News presenter.